We recently signed a big deal with Asserta Home ensuring we are the sole provider of sash window services to their established organisation. The agreement is new, however our relationship with Asserta Home now stretches back almost four years. A chance enquiry on a Chelsea property that required sash window repair and double glazing existing sash windows was the beginning of a long and mutually beneficial cooperative. At the time I had no idea of the size or importance of this client, and significance to our ongoing growth and success. We provided them our standard sash window costs and this represented a saving of over 70% on their normal supplier. The new agreement ensures we are the sole supplier of double glazing to existing sash windows in exchange for preferential rates and a fast track service. Currently our lead time is six to eight weeks on typical double glazing existing sash windows projects, the latest agreement ensures we provide this service in less than four. The agreement provides guaranteed sash window repair and a full order book, therefore we are recruiting two further mobile workshops which will have a positive effect on our residential double glazing existing sash windows service lead times as well. We expect through investment in training and equipment almost all double glazing that requires only sashes or use of existing joinery will now be handled in a maximum of five weeks. Our flagship express sash window repair service will not be effected by this new double glazing contract and will continue to run on the normal tight deadlines we make promise on. 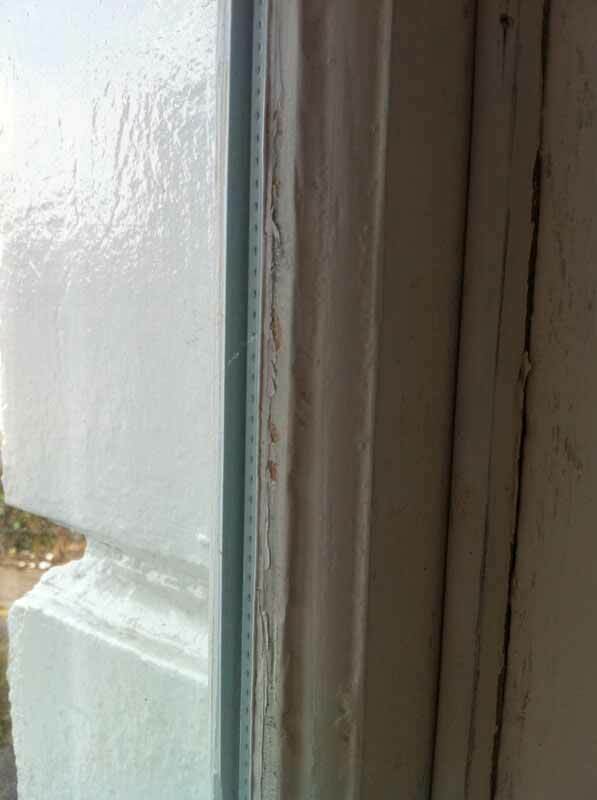 All sash window repair services will be effected onsite and within a four week period of deposit. After spending many days on site myself, working for Asserta Home Building Consultancy I am excited to say it’s paid off. If you’re looking for a new career in double glazing feel free to send us an email with your updated CV. It’s never been a better time to join us for a secure, and prosperous foreseeable future. How do I find the right London sash window company?